Floyd is the Midwest's most sonically pure and visually stunning tribute to the music of Pink Floyd. 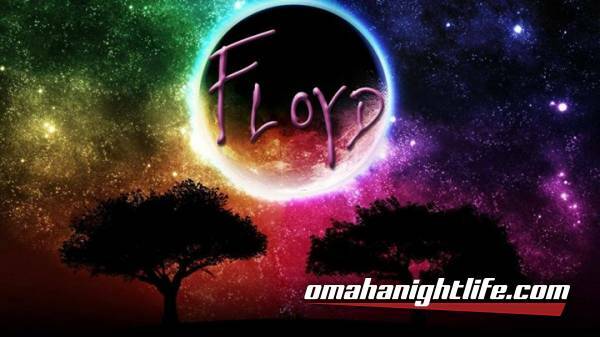 Comprised entirely of members from past Pink Floyd Tribute acts with the single minded goal of delivering the most authentic experience short of owning a time machine, Floyd has been captivating audiences with their Live performances since they first hit the stage. If you want your crowds to be steeped in the truest Pink Floyd experience, think Floyd.